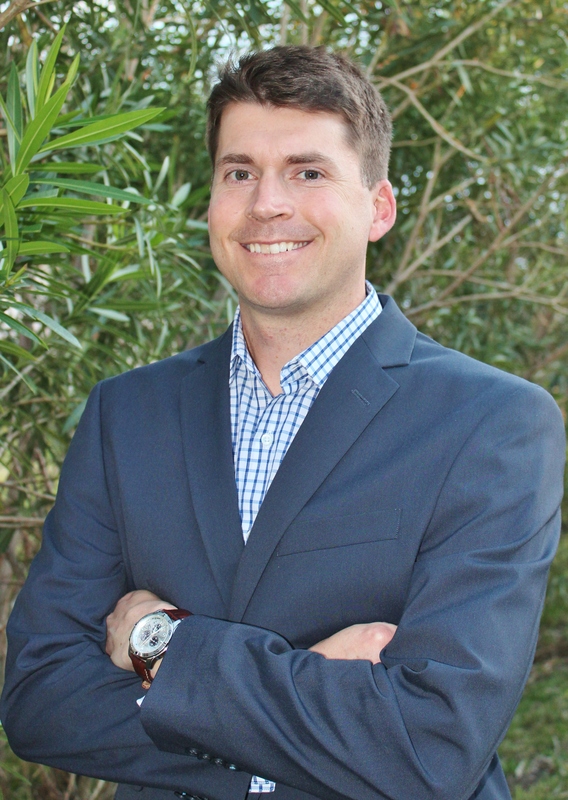 Ryan Altenhof is the Agency Owner of a Goosehead Insurance branch located in Rockledge, Florida. Finding the right insurance coverages for you and your family can be a challenging and time consuming process. Our office works with the most reputable insurance carriers allowing us to give you an array of insurance options at the best price. We are committed to being responsive to the client's total insurance needs, and consider superior customer service hallmarks of this agency.